There's nothing quite like live music; it's loud, it's energetic, and it's original. If you listen to a song on an album 100 times, it will always sound the same; if you listen to the same song live, it will change every time. That is the beauty of human imperfection. 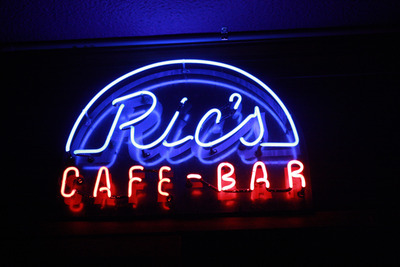 A great place for live music is Ric's Bar. Situated in the heart of The Valley and known to almost everyone who has ever set foot outside on a Saturday or Sunday night. Ric's Bar has some form of live music each and every night, which is great for those who are sick of sitting at home watching reruns of bad soap operas or sitting on facebook continually pressing F5. 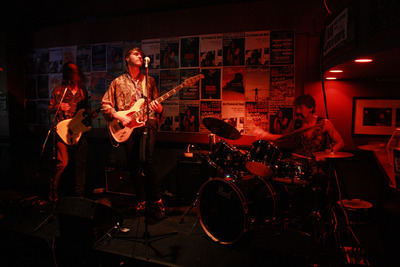 Ric's Bar is currently running an unsigned band competition called 'Exposed 2'. 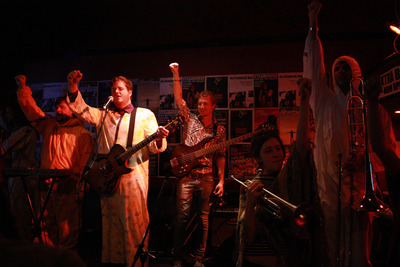 Each Sunday night there is a heat consisting of five bands, the best band of the night (decided by judges and the audience) win that heat and go through to next stage of the competition, the semi-finals, where all the best bands will face off for a trip to the finals. 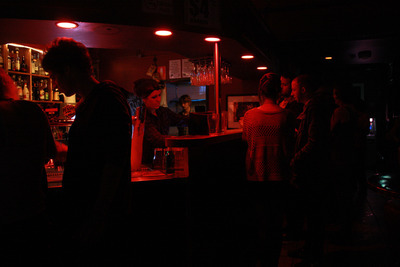 The atmosphere at Ric's Bar is a good one; the people are good, the staff is friendly, and as mentioned, the music is great. So this Sunday, instead of staying in and doing the same old same old, why not venture out into The Valley, head to Ric's Bar and check out some great live music. Oh, and the best part? It's free!